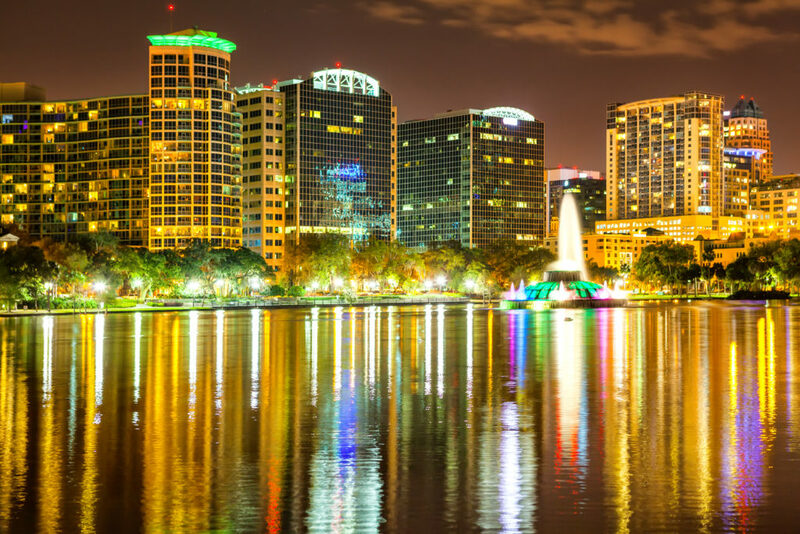 Orlando is the fourth largest city in the state of Florida and the 73rd largest city in the United States. 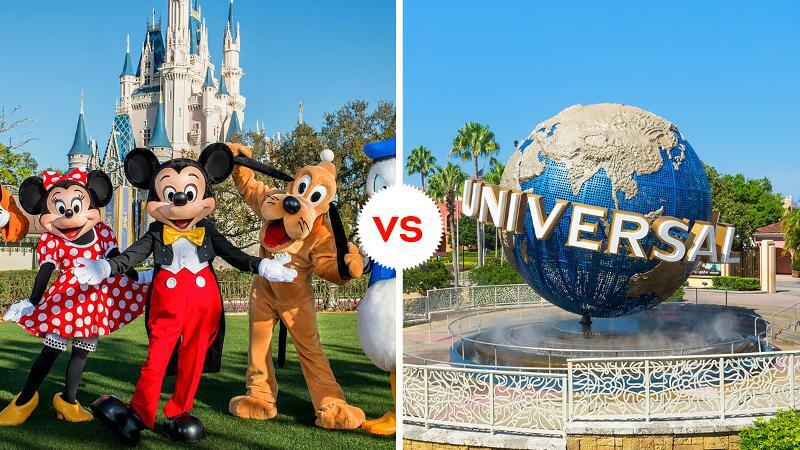 Located in Florida’s “sun belt” region, this city is known for its warm climate, beautiful beaches, and even more so for its world famous amusement parks, entertainment, and attractions. With a combined population of 3.3 million residents, Orlando’s real estate market is fueled by job seekers, baby boomer retirees, and students who want to live in a “cheap and cheerful” area that offers a high quality of living at a reasonable cost. For investors looking to invest in real estate, these are good signs. This area has produced some impressive results for real estate investors already and this trend is likely to continue into 2018. To date, property prices are up, appreciation rates are increasing steadily, and the cost of living remains below the national average. Forbes reports that 60 million people visited the Orlando area in 2015, making it the most visited tourist destination in the country. The population in Orlando has grown 41% since the year 2000. To date, Metro Orlando houses over 2.3 million residents. Rents grew by 3.4% in the last 12 months, which is higher than the national and state levels. Employment is likely to grow 4.2% a year through 2017, according to Moody’s. Foreclosure laws have helped keep home prices significantly below their last peak but rates are rising. Orlando’s employment growth is among the best in the U.S. with 173,900 jobs created since the recession and a growth rate of 4% per year. Orlando’s population has grown 41% since the year 2000 and is expected to grow an additional 1.5% in 2017, which means the demand for housing is likely to increase. Orlando Medical City boasts a $7.6 billion economic impact and will create 30,000 jobs. Amazon Fulfillment recently opened, bringing 4,000 jobs to Central Florida, the current leader in job and population growth in the state. If I was thinking of selling in Florida, I would sell now before this strong seller’s market comes to an end, which may happen much quicker than many realize. If I living in Florida and was thinking of buying now, I would still move forward and consider buying. On the flip side, if I was thinking of moving to Florida but didn’t have to move right now, I might wait until after the current Florida real estate homes pricing settles just a little and lots of homes come on the market to choose from. The Fed has lowered interest rates to the lowest point ever and kept them there for longer than ever before. We are in uncharted territory as they raise rates. The US has a downturn or recession every 7 years on average. It’s been longer that that since the last one. So the odds are, normally, …but he stock market hit a new high right after the 2016 presidential election. If a recession develops in 2018-2019, Florida real estate prices could drop substantially causing a fantastic buying opportunity of up to 50% or more off current home prices. I’m hearing “you should buy now because if you don’t, prices will just be higher next week” and “It’s different this time because there’s a wave of babyboomers coming that will cause prices to just keep going up and Florida is the new California, etc.” This is exactly what they were saying right up to the last day before the Florida real estate bubble popped and home prices proceeded to drop 60% on average. When this current bubble pops, prices will likely drop the most in neighborhoods where homes are occupied mainly by people who bought to live in Florida full-time. Prices usually drop less in areas where homes and condos are mostly owned by wealthier folks who mainly only occupy them during the winter months such as in Palm Beach (Note: Not Palm Beach County in general, not West Palm Beach, etc., but the town of Palm Beach on the key) and Naples proper. So Where Are Florida Home Prices Now? People who moved to Florida during the 10 year “hurricane drought” only to be forced out of their homes for the first time in their lives during the “return to normal” 2017 hurricane season, will decide that where they moved from, wasn’t so bad after all and want to sell. This will increase supply and lead to lower prices. People that were forced out of their homes and have not been able to return to them because hurricane damage, have already move and established life elsewhere. A high percentage of these homes will go up for sale, increasing supply and lowering prices. The 2017 hurricane season which devastated parts of Texas, then Florida and finally Puerto Rico was heavily reported nationwide, slowing demand as people think twice about moving to Florida. This is reducing demand. The “normal” 30,000 or so who move out of Florida for monthly now for reasons other than hurricanes, continues. This has worsened throughout the year as the 2017 hurricane damage money is spent and all the those additional workers and jobs leave the state, reducing housing demand and leading to lower prices. Look for growing inventory, homes sitting on the market longer and price reductions this year in 2018. This will gain steam as the year progresses and interest rates increase. If the annual 6 month hurricane season in Florida in 2018 is another “normal” one like 2017 with evacuations and damage, look for Florida real estate prices to tank in 2019, fingers crossed that won’t be the case. If the country experiences a downturn or recession (historically we are overdue for one) look for Florida real estate prices to drop like a rock in 2019. If both of those things happen, look for Florida real estate prices to collapse and rapidly drop up to 50% or more in 2019 as the floodgates of sellers opens up and the pipeline of buyers slows to a trickle. *Please note all percentages and statements are subject to change based on regulations that may arise. The use of hypothetical, predictive, and current statements, by Land Home Financial Services, are meant to illustrate current operation standards. 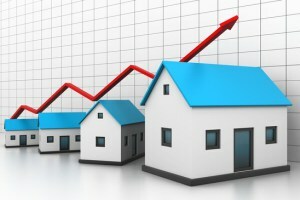 U.S. home values expand and contract. Every year around the Thanksgiving holiday, the Federal Housing Finance Authority (FHFA) publishes their third quarter House Price Index (HPI) report. This report includes estimates for the increase to the U.S. median home value over the last four quarters (usually Q3 to Q3). Essentially, the FHFA measures the amount U.S. homes have appreciated over the past 12-month period. Start prepping as a first time home buyer immediately. Start saving money for upcoming expenses, you’ll need it. Find a community lender to help get you pre-approved. Be sure to pay close attention to the home inspection and bring another close friend or family member for a second opinion. Offer to help people move so when it’s your time to move you’ll have help. It’s also important to not buy furniture right away. Know what you can change and what you can’t, remember that you buy a neighborhood when you buy a home. 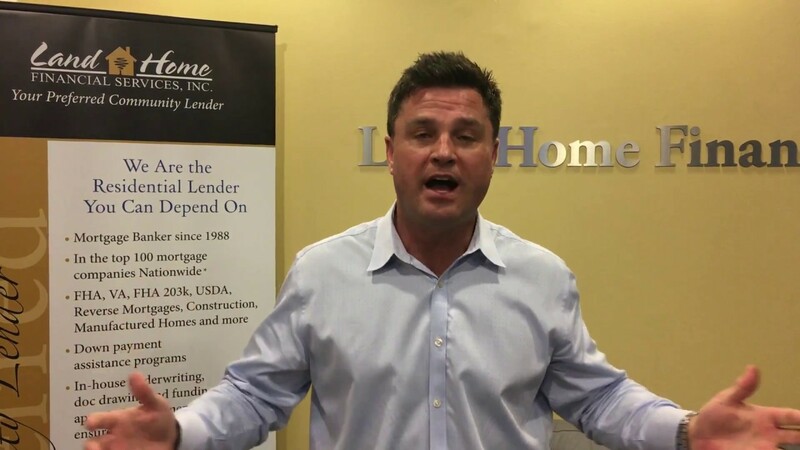 Here at Land Home Financial Orlando, we are excited to help you fulfill your new home dreams. 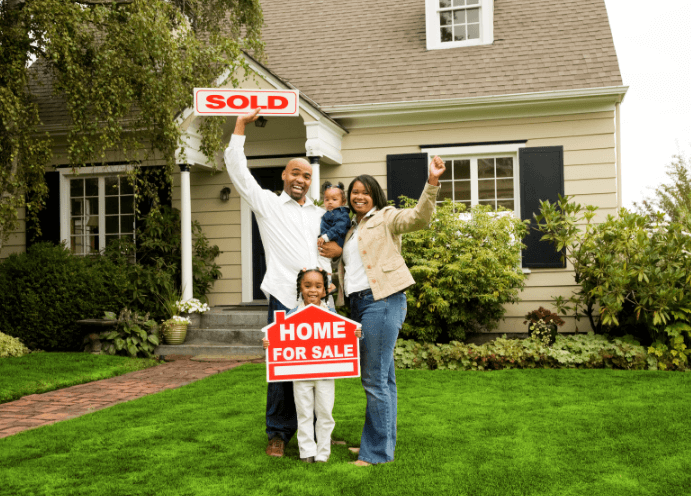 Want Some Home Buying Tips from the Experts? Need a Realtor? We Have a Trusted Partner for You! Land Home Orlando understands that marketing is essential ingredient, so we’ve designed a package of Realtor Partner Benefits created to assist our Realtor’s success. We know the real estate industry and the challenges you face and how to help overcome these obstacles. Land Home has developed a wide variety of co-marketing materials to sell listings while generating new ones. 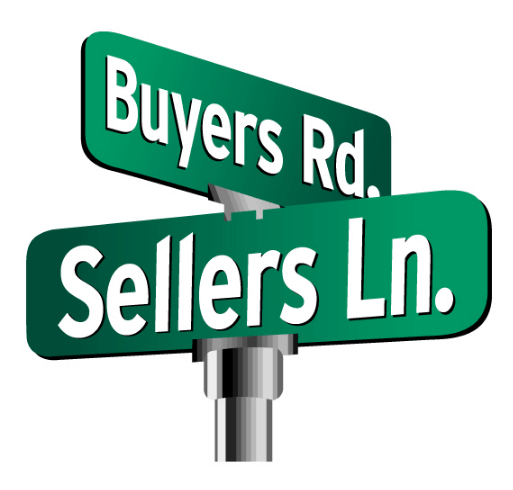 We provide our Realtor Partners a comprehensive list of materials and marketing services. From Start to finish we are able to support the needs of our realtors with our Realtor Toolbox including: Open House Flyers, Call Center Campaigns, Loan Programs Flyers, Email Marketing, Door Hangers, Lead Generation Postcards, Postcard Mailings (listings & sold homes), Homebuyer Seminar Presentations & Home Buying Tips.